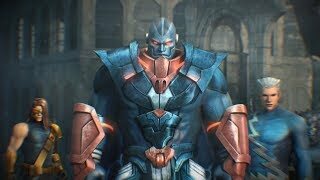 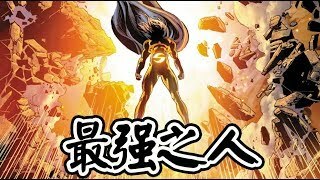 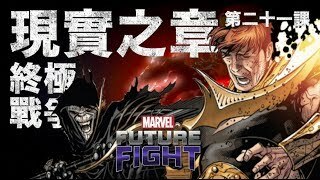 [MARVEL Future Fight] The Age Of Apocalypse has arrived! 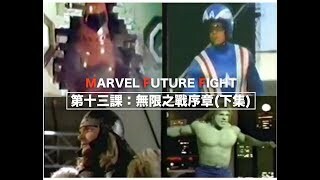 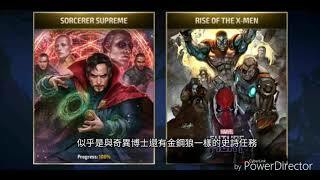 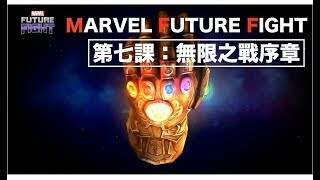 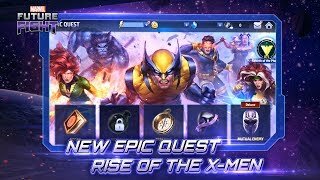 [MARVEL Future Fight] X-citing new update in Marvel Future Fight! 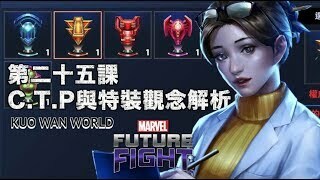 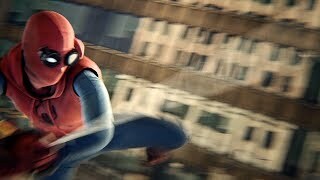 [MARVEL Future Fight] Check Out Spider-Man’s New Look! 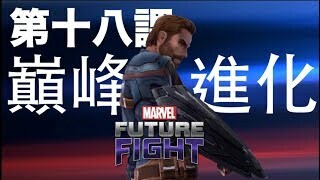 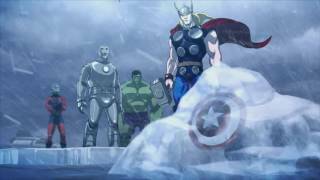 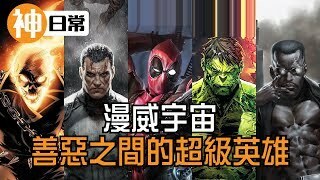 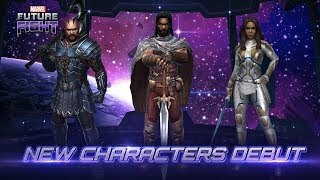 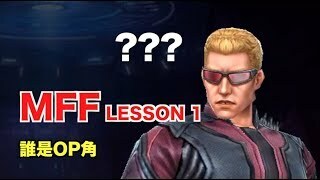 [MARVEL Future Fight] New Characters & Uniforms are released! 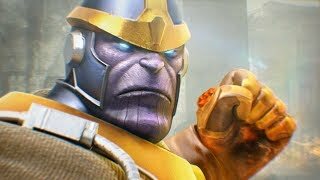 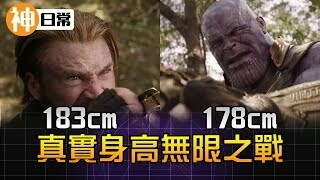 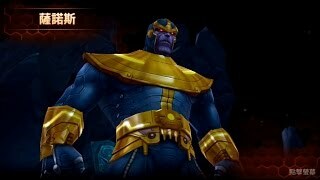 [MARVEL Future Fight] The Ultimate Villain, Thanos with Infinity Gauntlet!